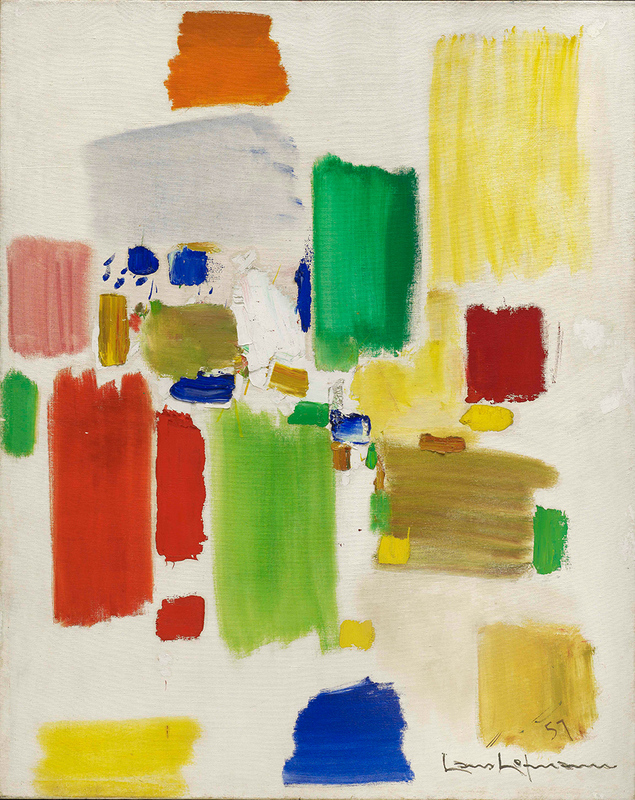 Hans Hofmann: Indian Summer, 1959; oil on canvas; 60 1/8 x 72 1/4 in. ; BAMPFA, gift of the artist. Photo: Jonathan Bloom. © The Regents of the University of California. 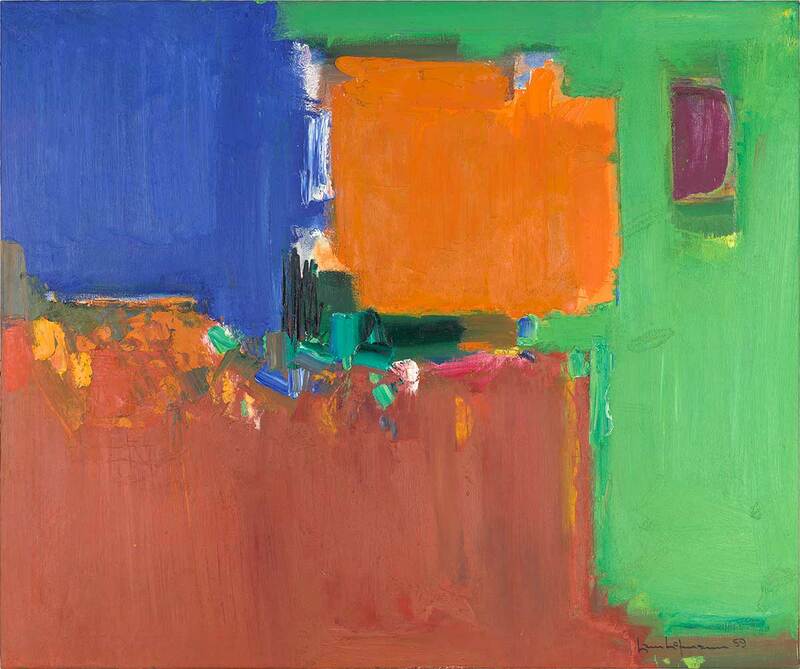 Explore Hans Hofmann’s dynamic and influential work with a guided tour. 60 1/8 x 72 1/4 in. 51 3/4 x 48 in. 84 1/8 x 60 in. 55 1/8 x 40 3/8 in. 60 x 48 1/2 in. Explore Hans Hofmann’s dynamic and influential work on a special exhibition tour with American Sign Language interpretation by Patricia Lessard. 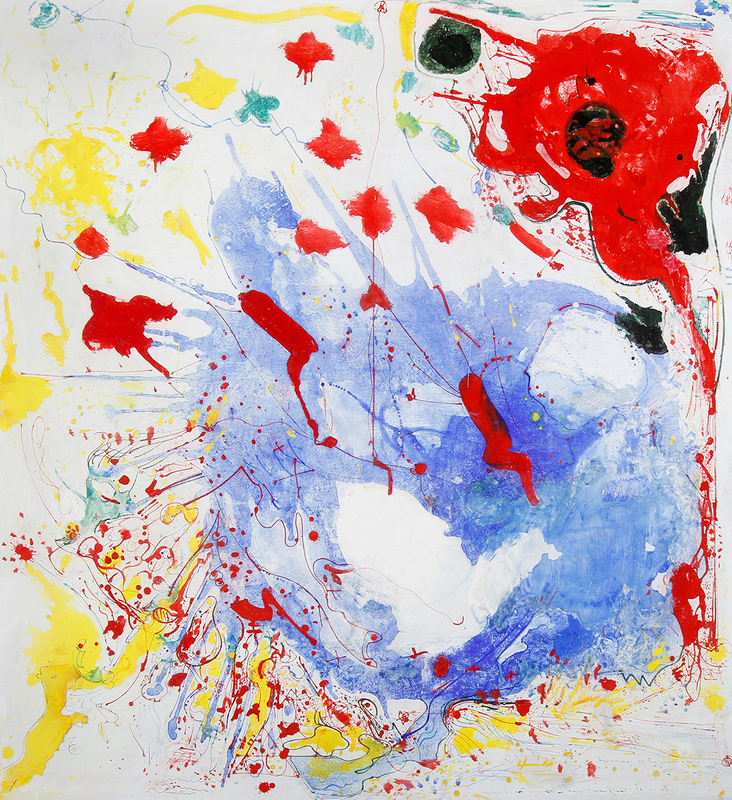 Barnes, curator emerita at BAMPFA, discusses the life and legacy of Hans Hofmann and details the process of curating the museum’s major retrospective of Hofmann’s work. Bringing together nearly seventy works spanning the entirety of the artist’s career, this exhibition presents a fresh and eye-opening examination of Hans Hofmann’s prolific and innovative artistic practice. Featuring paintings and works on paper from 1930 through the end of Hofmann’s life in 1966, the exhibition includes numerous masterworks from BAMPFA’s distinguished collection as well as many seldom-seen works from both public and private collections across North America and Europe. 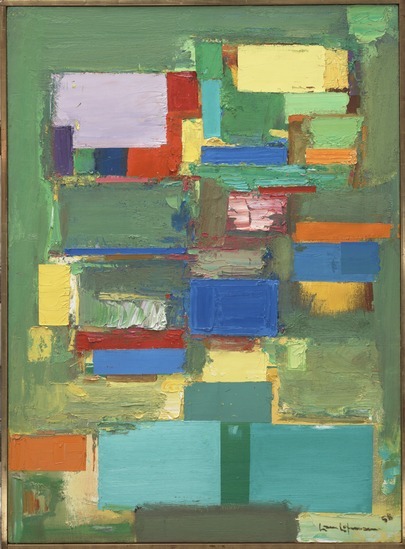 The Nature of Abstraction provides new insight into Hofmann’s continuously experimental approach to painting and the expressive potential of color, form, and space, reconnecting many of the artist’s most iconic late-career paintings with dozens of remarkably robust, prescient, and understudied works from the 1930s and 1940s. 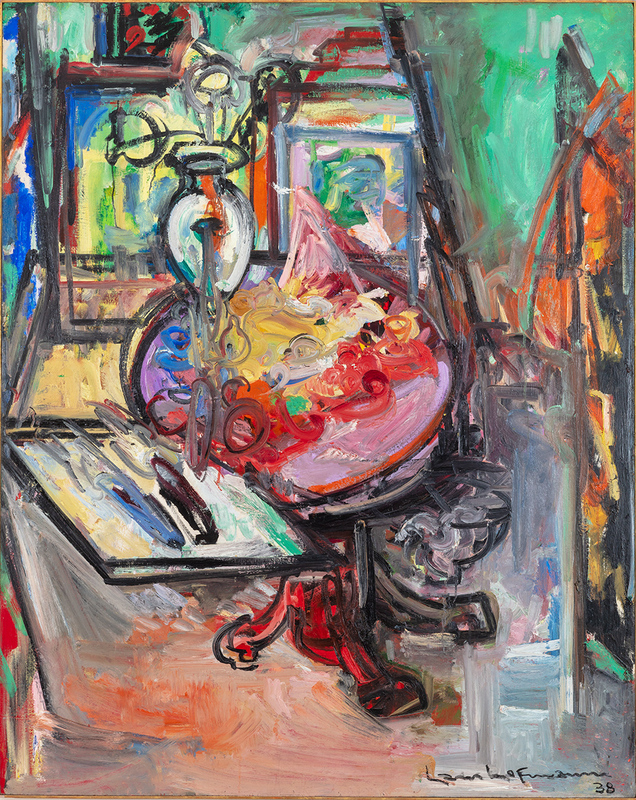 Hofmann was a multi-generational synthesis of student, artist, and teacher/mentor, whose singular artistic development and achievement manifested as a unique amalgamation of artistic influences and innovations that bridged two world wars and pan-Atlantic avant-gardes. 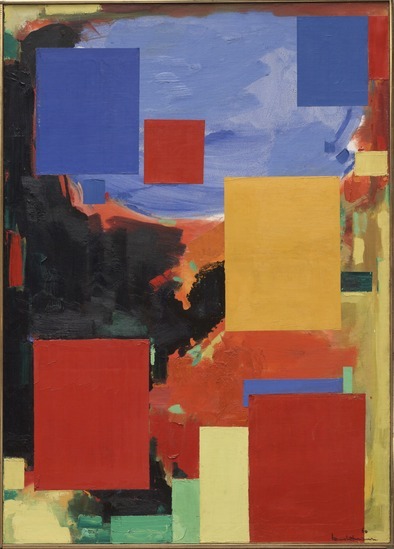 Hans Hofmann: The Nature of Abstraction offers new audiences the chance to discover this magnificent body of work for the first time, and a fresh opportunity for those already familiar with the artist to experience new revelations across the full arc of his career. On view at BAMPFA from February 27 through July 21, the exhibition will also be presented at the Peabody Essex Museum in Salem, Massachusetts September 21, 2019–January 6, 2020. Hans Hofmann: The Nature of Abstraction is accompanied by a fully illustrated catalog from UC Press featuring new scholarly perspectives from the exhibition’s curator Lucinda Barnes, Ellen G. Landau, and Michael Schreyach; available February 2019 in the BAMPFA Store. Hans Hofmann: The Nature of Abstraction is organized by Curator Emerita Lucinda Barnes with Curatorial Assistant Matthew Coleman. The exhibition is made possible with lead support from the Renate, Hans & Maria Hofmann Trust. Major support is provided by Bob and Dana Emery and Elissa Edelstein Warner. Additional support is provided by Charles and Naomie Kremer, the Terra Foundation for American Art, the Nancy and Joachim Bechtle Foundation, and an anonymous donor.